Each and every one of us has an unlimited inner wellspring of spiritual power. You have the ability to transform, create, and heal anything upon which you set your heart and mind. Join intuitive channel and spiritual teacher, Sarah Hall to learn how to uplift all aspects of your life through spiritual empowerment. Enjoy weekly guided meditations, spiritual discussions on a multitude of topics, and a chance to call in to receive messages from the Angels on your spiritual journey. 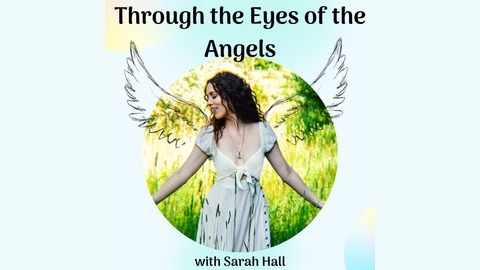 Sarah Hall is a spiritual teacher, intuitive counselor and healer. Sarah specializes in communicating with angels and teaches how to work with them to create peace and harmony in all areas of life. Sarah is a certified ANGEL THERAPY PRACTITIONER®, Medium, Reiki practitioner and Shamanic Journey guide. 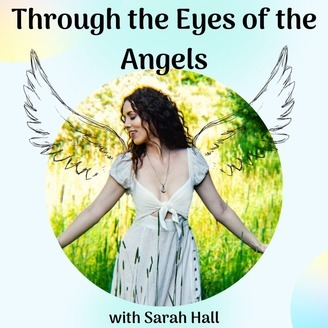 Over many years on her spiritual path, Sarah has witnessed incredible angelic healing in her own life as well as in the lives of her clients and students. Sarah gives all credit to God, the angels, and the courage and openness of her beloved clients and students.